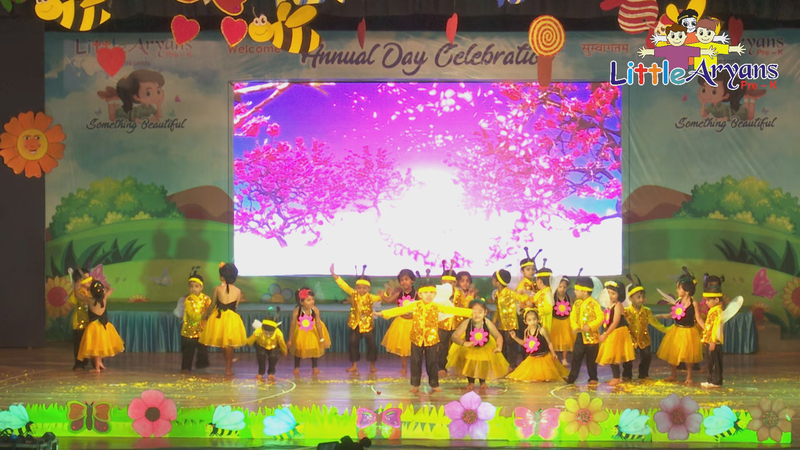 The Annual Day Celebration of Little Aryans 2018 was celebrated with great enthusiasm and excitement.A spectacular drama adapted from the book ‘Something Beautiful’ authored by Ms. Sharon Wyeth was presented by the students of Little Aryans. Subtle and strong messages like Cleanliness is Beautiful, Praying quietly is beautiful, Celebrating with grandparents is beautiful, Caring for animals is beautiful, Following traffic rules is beautiful, etc. Little Aryans Pre-K believes that parents are true partners in the formative years of young children. In order to share with the parents the philosophy of the organisation, the mission and vision statement and the cooperation that the school seeks to provide quality education during the early childhood years, an Orientation program is held for all the parents of Little Aryans Pre-K in the month of June. Experts in the field of Early Childhood education share their enriching experience on parenting, thus providing a better insight into the role that the parents play in a child’s life. A brief overview of Know your school along with the rules and regulations is also shared with the parents. The importance of communication between teachers and parents is explained and the School Diary is distributed. The parents are also informed of the yearly planner, library rules and transport details. 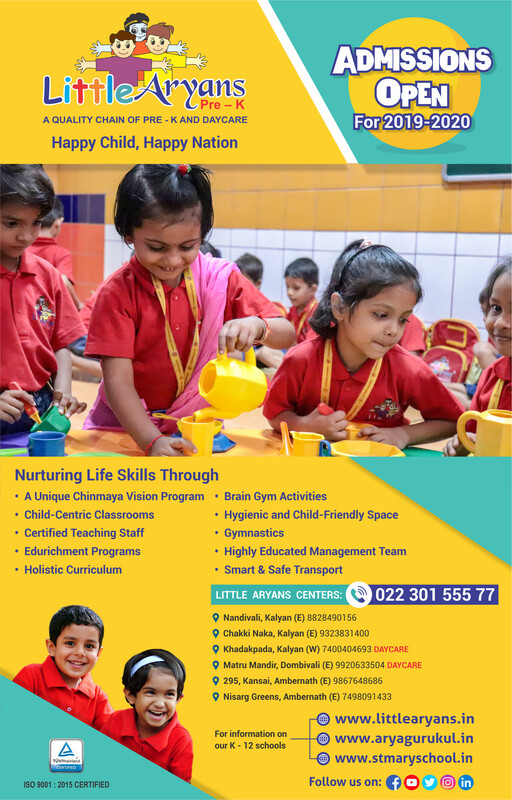 As all parents are keen to know about the curriculum and pedagogy followed at Little Aryans Pre-K, the same is shared with the parents. Grandparents Day at Little Aryans Pre-K is celebrated on 1st October as “Grandparents Back to School” when across the globe all are celebrating International Day of the Elderly. All the Grandparents are invited to experience the love and gratitude that their loving grandchildren wish t share for them. 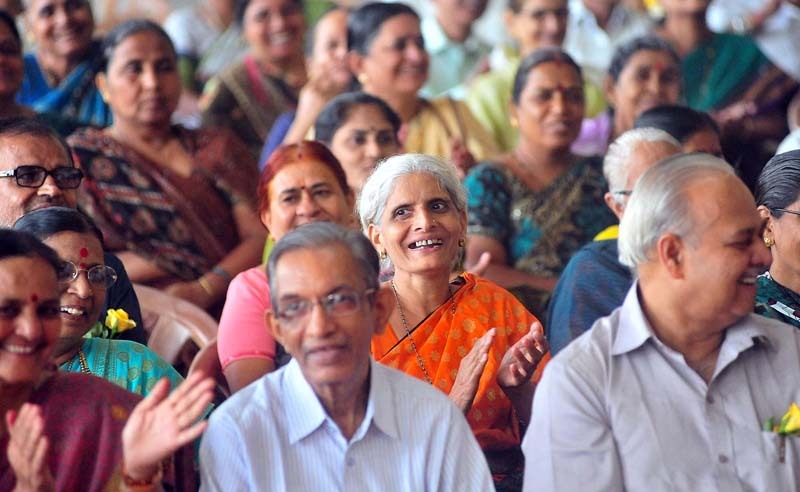 A medical camp, cultural program and games with refreshments are organised for the grandparents. 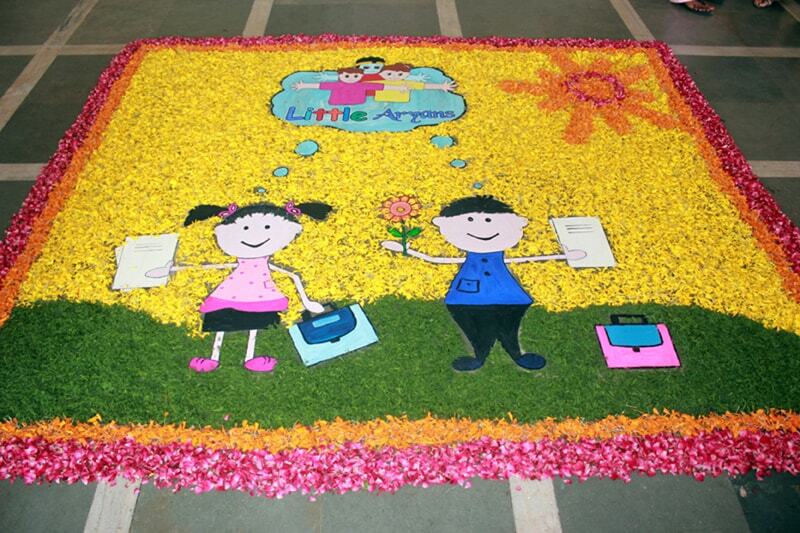 An ambience is filled with joy and happiness, as they leave the school with fond memories to cherish. At Little Aryans Pre-K, the teachers ate trained and experienced with a sound knowledge of child development and child psychology. In order to keep abreast with the latest research and methodologies, regular training is given to the entire staff in the form of Teacher Edurichment. This consists of workshops and seminars on Importance of Early Childhood Education, Music and Movement, Innovative and Best practices in ECE, Language development programs, Unfolding the Potential of Early Childhood Education: Igniting Sparks of Change, Games for young children, Observation and Anecdotal records, etc. These sessions are facilitated by experts having in-depth knowledge and experience. Parents are also invited for some of the training workshops. Together the parents and teacher edurichment helps form a sound base for the Little Aryans Pre-K.